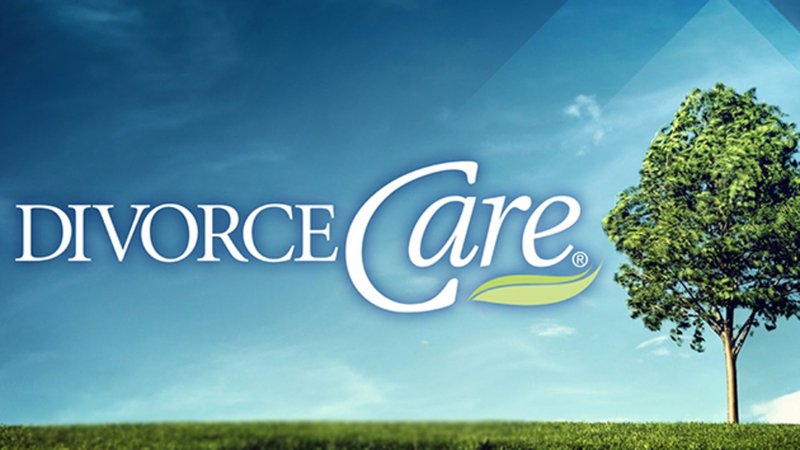 DivorceCare’s 13-week class will begin Tuesday, September 4, at 6:30PM here at Heartland. DivorceCare offers practical information to help you in healing from your separation or divorce through video teaching by experts on divorce and recovery subjects, group discussion on the video teaching and an opportunity to continue processing through daily individual work. Registration for this class is $20.00 that includes the DivorceCare workbook. For more information about the Divorce Care program, please visit the DivorceCare website at www.divorcecare.org.